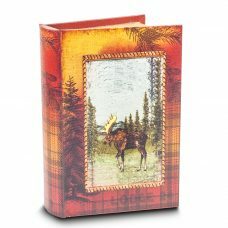 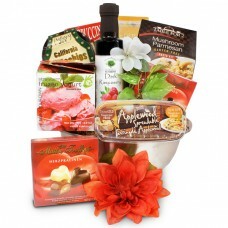 Our Gourmet gift baskets and Cheese Gift Baskets are delivered anywhere in Canada. 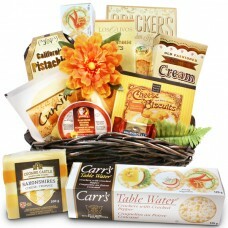 For families we have included easy to prepare mixes perfect for parties, to offer something new and delicious, but it won’t take all day to make.They are made with top of the line gourmet cheeses, cheese pleasers, cheese ball mixes, cheese cake mixes, fruits, Gouda crumbles, tapenades, red pepper jellies, gourmet crackers, sausages, and other delicacy items. 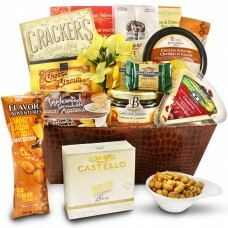 For corporate gift giving we offer a huge variety of ready to eat gourmet foods, ready to be served. 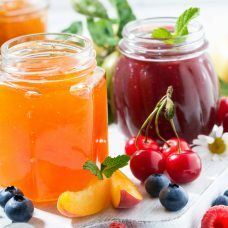 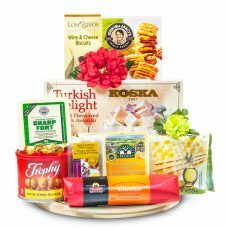 For the gourmet food enthusiasts find imported cheese baskets, BBQ party baskets, seafood baskets, gourmet food baskets filled with Canadian gourmet foods. 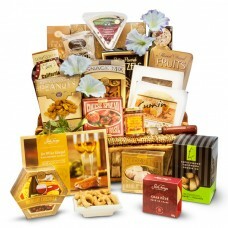 It will be a pleasure to receive these Gourmet gift baskets. 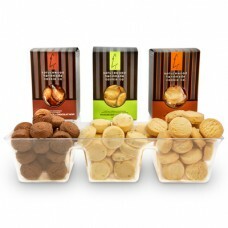 Excellent choice for a family occasion or an office party with ready to eat treats. 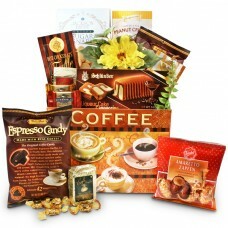 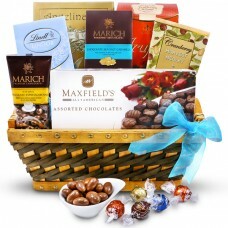 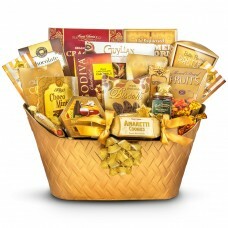 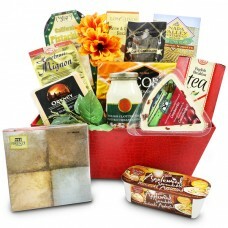 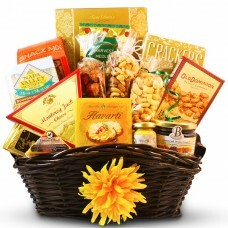 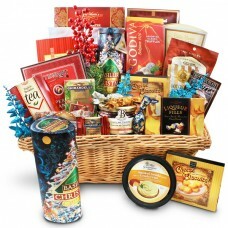 Gourmet specialty food gift baskets are perfect for an impressive celebration. 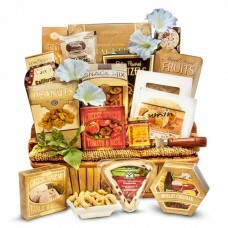 Ideal Thank you gift for a family occasion or office party with an assortment of gourmet cheeses complimented by apple pecan cheese pleaser and red pepper jelly, assorted crackers, butter favored pretzels, and a variety of nuts will definitely please the crowd. 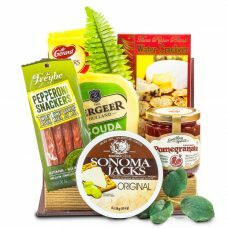 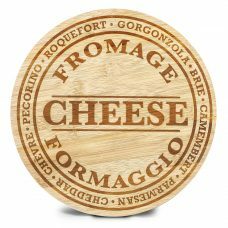 This is a Cheese lover’s favorite cheese board packed with delicious cheeses, salami, wine crackers, and butter toffee nuts.